Tickets for this event must be purchased by Friday, 12 April 2019. Seating for the event is limited. If you are interested in attending, please notify Rosemary Barbour at 902 424-6070 or email membership@rnshs.ca to ensure your ticket reservation and before submitting payment. HMS Jervis Bay, an Armed Merchant Cruiser, was sunk in November 1940 while protecting convoy HX84 outbound from Halifax. The ship had recently been refitted at the St. John Drydock. A large number of her crew was from the Maritimes. This presentation will give a brief overview of the ship and crew but focus on Convoy HX84 and her Nova Scotia crew. 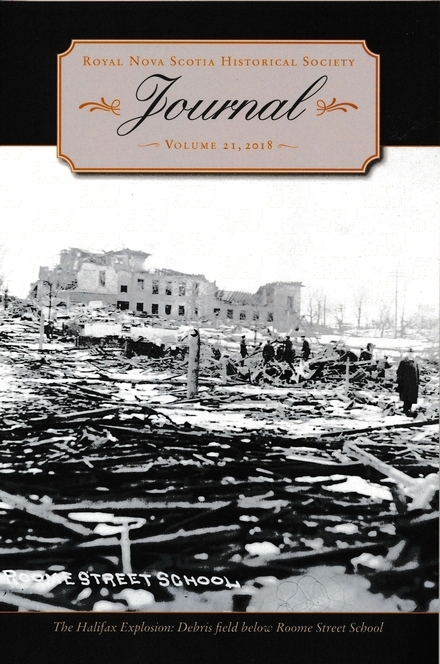 Become a member of the Royal Nova Scotia Historical Society and receive the current issue of our Journal and special discounts on back issues of the Society’s publications and reprints. These virtual plaques commemorate important places and events in our province's remarkable past. 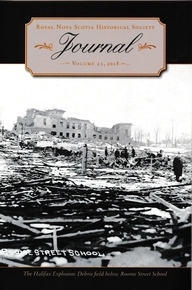 In 1998, the Society began publication of the Journal of the Royal Nova Scotia Historical Society, a successor to both the Collections and the Nova Scotia Historical Review. The society meets monthly from September to May to hear and to discuss individual papers about personalities, places and events integral to the history of Nova Scotia at the Public Archives of Nova Scotia. We'd love to have you join us!